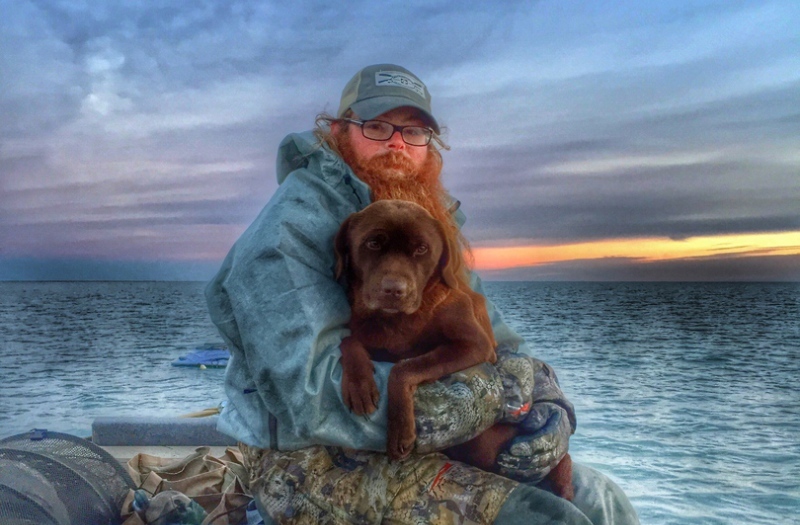 Jeremy Ullmann has been guiding clients around the lower 48 as well as King Eider hunting for years and years. He is a dedicated waterfowl and upland bird hunter as well as small & large game. Combining his love of outdoor sports with a career, he started King Eider Adventures, using his experience and knowledge to guide hunters to success in one of the harshest hunting environments on earth. Jeremy would love to hear from you.